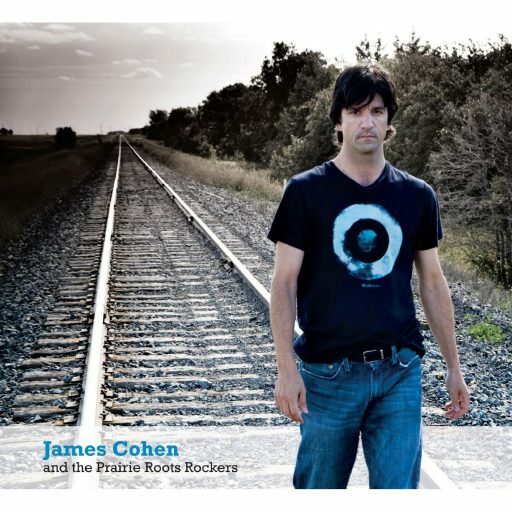 James Cohen and his band the Prairie Roots Rockers have had four singles chart nationally on the Mediabase Canadian Active Rock Top 100 Chart including So Long Sweet Deception which spent a total of 16 weeks in the Top 50 peaking at #32 in 2012. The Prairie Roots Rockers’ newest single 10,000 Lifetimes was released in Fall 2015. © 2019 James Cohen and the Prairie Roots Rockers. ALL RIGHTS RESERVED.